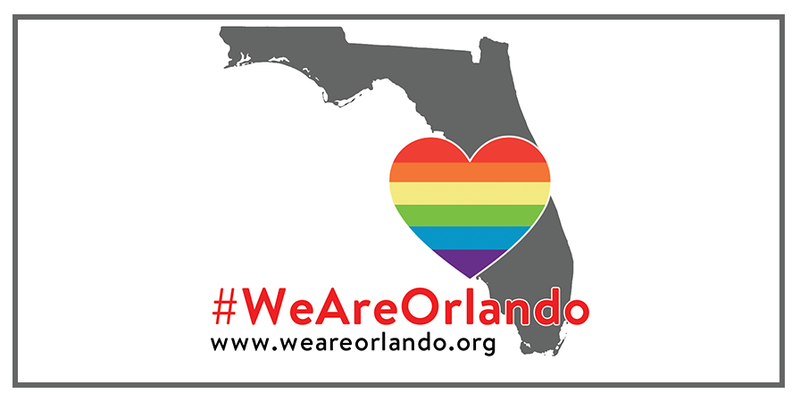 Information on events and ways to support in the wake of this attack on the LGBTQ community and our nation's largest mass shooting in history. How Can I Help Orlando? ﻿Donate: Donate to the GoFundMe page set up by Equality Florida to help the families of the victims in the coming days.